VAFF Announcement: Meet the Teams for #MAMM13! 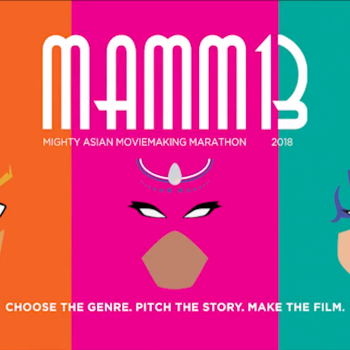 Our intrepid teams have gone through the crucible and have now wrapped up production on their films for the Mighty Asian Movie Marathon‘s 13th Annual Competition. Who are theses masked avengers? Meet our Electric Eight 10-minute Short teams and our Ultimate 1-minute Ultra Short teams below! Watch this space as we add more content aobut our fantastic teams…. 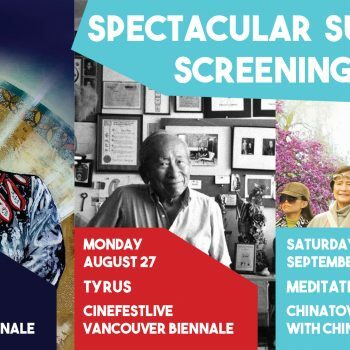 VAFF Announcement: Spectacular Summer Outdoor Screenings!